The stylish appearance is matched with the design, and the top acrylic panel exudes a noble atmosphere, small and portable. Available in red, black and white. Stereo sounding unit with passive low-frequency diaphragm to improve the potential under low frequency and good sound quality. Concealed top red button, technology-rich touch control volume and song switching. Support for Bluetooth calls, can be used as an external communication device. 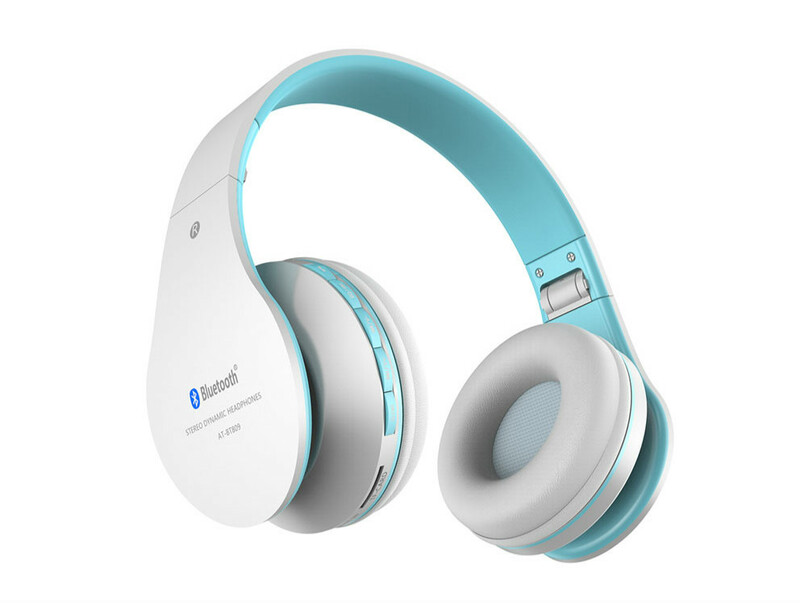 Bluetooth wired dual-use function, can be used as a wired loudspeaker when connected to a 3.5mm headphone cable. Up to 10 hours*. 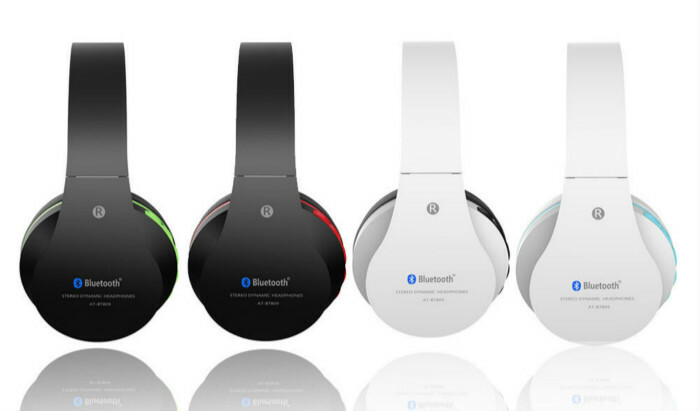 The rechargeable battery can enjoy music, power prompts, and use the universal USB interface for charging at any time. The special design of the lunar surface brings a different feeling. Sony Ericsson is specially optimized for mobile devices, and the sound quality is very good. Charged breathing indicator light. Other advanced features such as volume adjustment are not supported. The charging interface is specially designed by Sony Ericsson and is not compatible with MicroUSB. Shenzhen AITA technology Co.,Ltd and Shengfengtai Industrial Co.,Ltd were established in 1994,Professional in manufacturing、developing and exporting earphones、headphones、bluetooth headset and other electronics.We already have registered trademark”AITA”. We have more than 20000 square meters workshops and other three subsidiary factories in Shenzhen and Shantou,Guangdong Province.We strictly follow up BSCI and SEDEX quality control system in our whole production process,Our factory adopts the modern 6S spot administration system,We owns modernized production equipments,completes infrastrure facilities、automatic inspection and analysis system. Our products are largely used in PC,Mobile Phone,Iphone,Ipad,MP3,MP4,net bars,network and others telecommunication processes..... Welcome to contact us with any question.